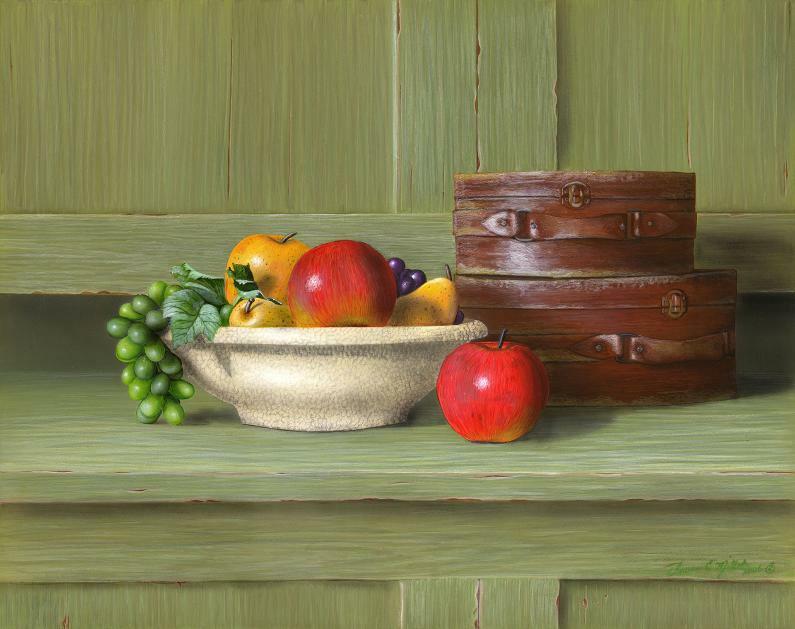 My first still life since I was in school many years ago. Painted in photo realism style. 16"x 20" framed with an antique white frame.